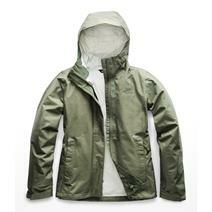 The North Face Venture 2 Women's Jacket available for sale online & in-store at Source For Sports. Columbia Butterfly Wing Medallion Women's Tee Shirt available for sale online & in-store at Source For Sports. 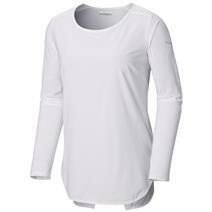 Under Armour Streaker Short Sleeve Women's Shirt available for sale at your local Source For Sports store. 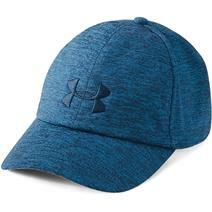 Under Armour Microthread Twist Renegade Women's Cap available for sale at your local Source For Sports store. 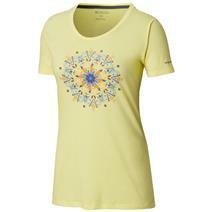 Columbia Place To Place Sun Women's Shirt available for sale online & in-store at Source For Sports. 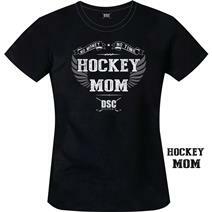 DSC Hockey Mom T-Shirt available for sale at your local Source For Sports store. 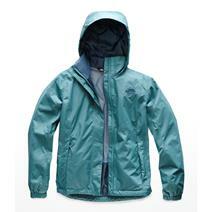 The North Face Resolve 2 Women's Jacket available for sale online & in-store at Source For Sports. 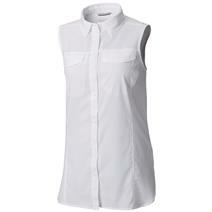 Columbia Silver Ridge Lite Women's Sleeveless Shirt available for sale online & in-store at Source For Sports. 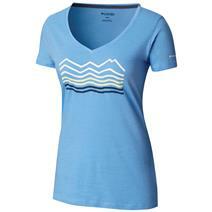 Columbia Sandy River II Women's Tee available for sale online & in-store at Source For Sports. 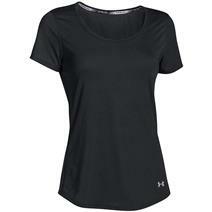 Under Armour Tech Graphic Twist V-Neck Women's Shirt available for sale at your local Source For Sports store. 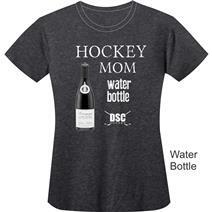 DSC Water Bottle Women's T-Shirt available for sale at your local Source For Sports store. 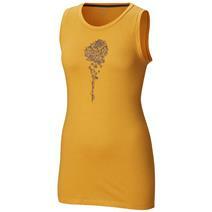 Columbia June Day Women's Tank Top available for sale online & in-store at Source For Sports.